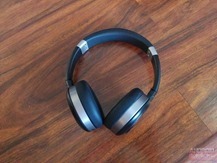 This holiday season, I have little doubt that over-the-ear headphones will be a big seller. Among those sold, it's hard to deny that the bulk will likely be Beats by Dre, because that's what all the cool kids are wearing. 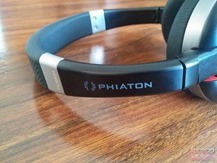 If you're more concerned with what sounds good and is practical over what's "popular," however, Phiaton is a brand to keep an eye on. 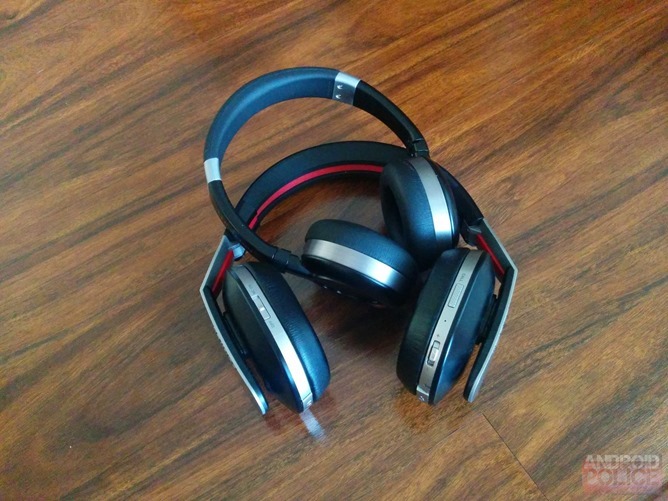 I've been using the company's two newest offerings, the Bluetooth Chord MS 530 and the compact Fusion MS 430 for the last several weeks, and definitely recommend both for those looking for such a product. Let's take a closer look at both and discuss why. 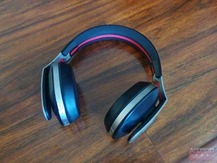 At $150, the Fusion MS 430 is Phiaton's midrange headphone. I realize that some users may not consider $150 anything close to "midrange," but with options like the $300 Bridge MS 500 and Chord MS 530 (which we'll be taking a look at later), they fall right in the center price-wise. Stylistically, they look modern and sophisticated. Since they carry the "MS" branding, this means they are part of Phiaton's Moderna line, and the aesthetics fit right in with that. The sides have carbon fiber caps that stand out while keeping a refined look, the porous black and red headband keeps things looking edgy but not over-the-top, and the metal accents tie everything together beautifully. 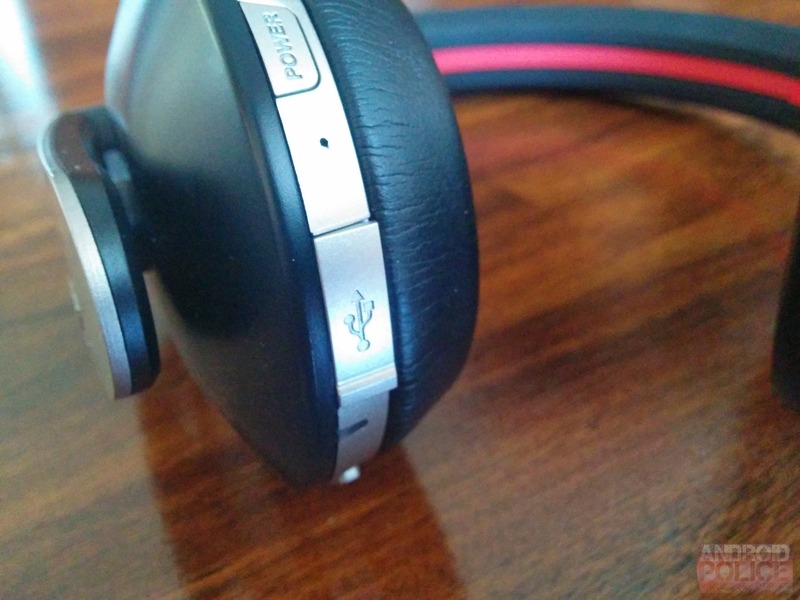 From a purely aesthetic standpoint, the Fusion MS 430 is my favorite of all the Phiaton headphones and earbuds I've reviewed. 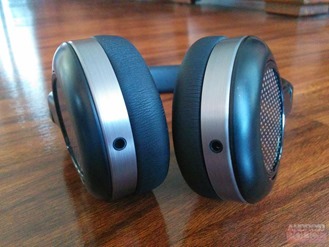 While the overall functionality of the headphones isn't anything out of the ordinary, I do appreciate the ambidextrous design – the chord can be moved freely from one side to the other with ease. That's highly convenient. 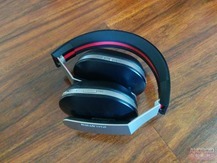 When it comes to sound, the Fusion MS 430 is a pretty good set of headphones, but they may be lacking if you like a lot of low end. 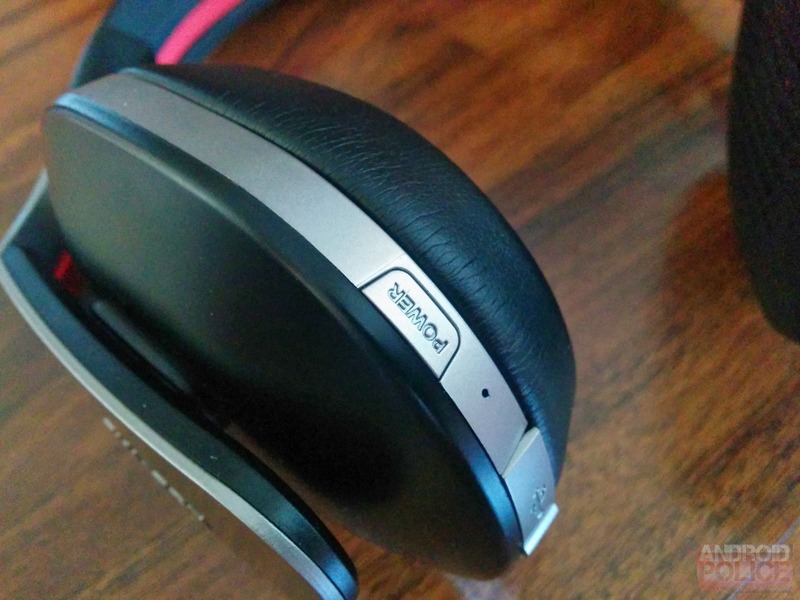 According to Phiaton, it uses "newly developed 40mm drivers" that "optimize vibration [and] adds extra emphasis on high frequency clarity and improved sound stage." That really sums up how the Fusion sounds – very pronounced mids and highs without an excessive amount of bass. This is actually in stark contrast to the Chord MS 530, which have an overly abundant amount of low end. Comfort-wise, the Fusion could be better. The headband is decent enough and doesn't hurt the skull, but the undersized earpads get quite uncomfortable after a while. This could change after long-term use, as the headband is likely to stretch out, which should provide a more relaxed fit. On the topic of fit, I found that it was difficult to get good "suction" out of the Fusion, which is likely one of the primary reasons why they're so heavily lacking in bass. Someone with smaller ears (like a tween/teen) may not have the same result, but I definitely had to fiddle with them for a while to get a good fit that didn't destroy the sound. 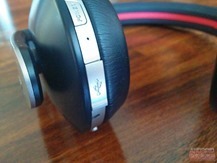 Where the Fusion is Phiaton's new mid-ranger, the Chord is its new high-end Bluetooth set. Acoustically, it's more similar to the Bridge MS 500 than the Fusion, but aesthetically they don't really resemble either. 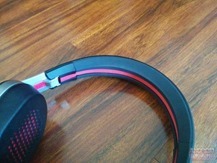 Style-wise, the Chord features beefy aluminum arms that hold the speakers in place, with an ultra-soft headband. I absolutely love how this set looks, and the headband padding is freakin' fantastic. It feels great where others fall short, even on my bald dome. That's how to know if a set of headphones is really comfortable – try using them without any "natural" padding (read: hair). This set definitely passes the bald test. 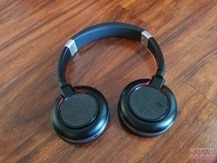 The ear pads are large and soft, which makes them very comfortable, even for extended listening sessions. 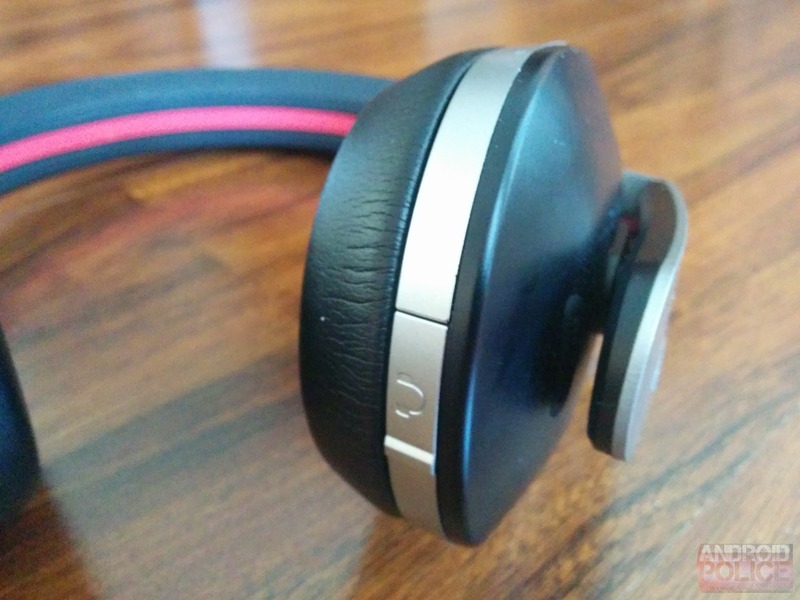 When it comes to fit, feel, and style, the Chord is a great set of headphones. Functionally, the Chord has all the features one would expect from a set of Bluetooth headphones, along with the option to use 'em wired if the battery dies. Unfortunately the included cable isn't as nice as the one that comes with the Bridge – instead of having a tangle-free cloth coating, it's wrapped in rubber. It still does the job, but doesn't seem as "high end" as what the Bridge ships with. On the left speaker there's a noise cancelling toggle and cable jack; the right sports volume controls, play/pause, call and power buttons, and the charging port. All expected stuff. Then there's the sound. Where the Fusion focuses on treble and mids, the Chord is all about the low end – there's a ridiculous amount of bass in this set of headphones. If you listen to a lot of bass-heavy music this is definitely the set to consider, though they're definitely not great for every style of music. During my testing, I decided to use both sets of headphones (along with the Bridge, for comparison) on my guitar rig. Since I dialed in my amp's setting myself, I know exactly how it's supposed to sound, which made for super easy comparison between the speakers. As expected, the Fusion was incredibly mid-heavy, which gives a more "open" sound, but the Chord is so bass-heavy it almost made the tone "muddy," especially with lower tunings (Drop A, for those who play). While I realize that not everyone plays guitar, I think that still gives a good idea of what to expect. It really depends on what you want out of a set of headphones. I wouldn't call either set of these "bad" by any standards, but they're very, very different. If you're looking for something very bass-centric, go for Chord. If you like more open and liberated highs and mids, the Fusion is a good choice. However, if you want a good balance of both, the Bridge is easily the way to go – and still my favorite of the bunch. That said, there are things to like about each. While I personally think the Bridge sound the best, they're wired. 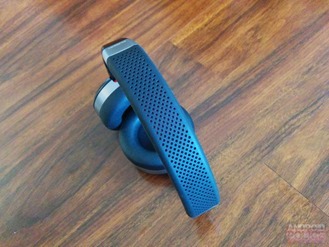 Chord takes care of this by, well, cutting the Chord with Bluetooth. However, they're pretty bulky, and Fusion has a much smaller form factor, making it easier to throw them in a bag. Of course, you're back to a wired set, but if you need something smaller and portable, they're your best bet.